Cornhusker Fly Fishers: 2013 Cornhusker Fly Fishers Christmas Party! 2013 Cornhusker Fly Fishers Christmas Party! 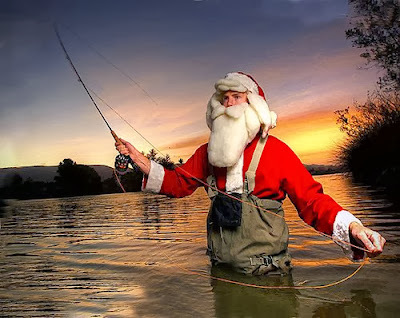 Join the Cornhusker fly fishers for our great Christmas party potluck! This party will be the last meeting of 2013 and will be a great time to find out what's planned for 2014. The party is FREE to members of the club but anyone is welcome to join in as long as you bring a food item! A lot of questions have been asked about what to bring to the party (food/gifts). Please keep gifts limited to $10 and be fly fishing related. For food items, please refer to the list below. What to bring: Food for potluck & $10 (max) gift exchange.